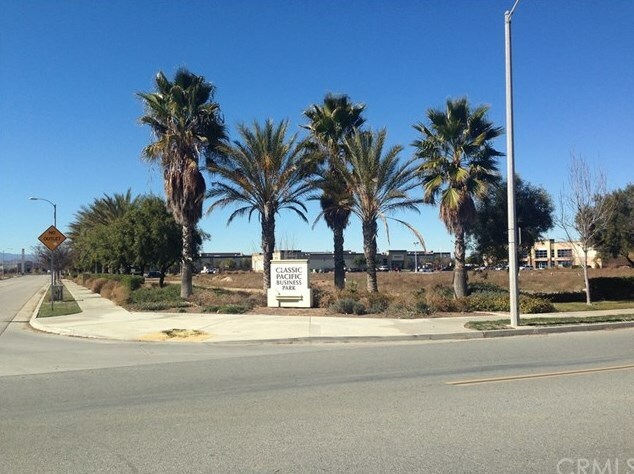 Parcel 10 of PM 34082 is a 1.96 net acre graded parcel in the Classic Pacific Business Park. 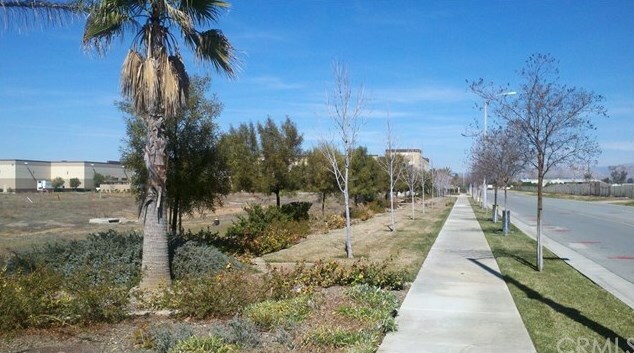 The project has a Commercial Community - Planned Development (CC-PD) zoning. 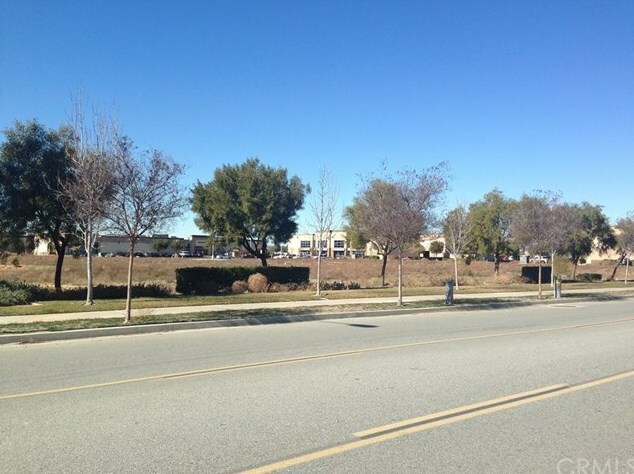 The subject parcel was approved for a 10,843 sq. ft. building pad. 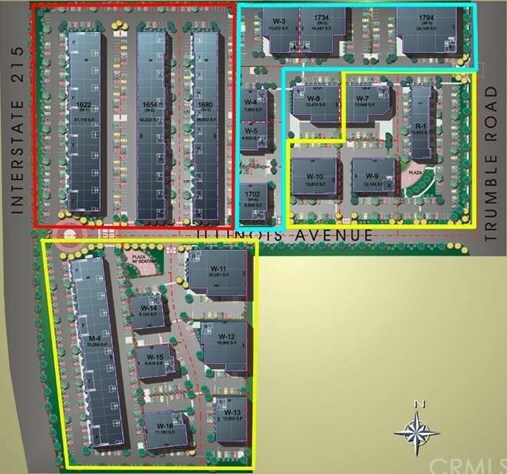 The approval is for all permitted uses within the City of Perris Commercial Neighborhood (CN) Zone district. There is approximately 130,162 sq. ft. of showroom, multi-tenant and light industrial buildings adjacent to the subject property, built and stabilized. 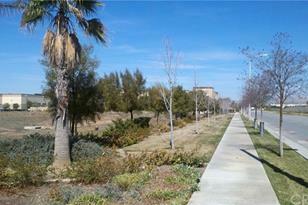 10 Illinois Avenue, Perris, CA (MLS# SW18045881) is a Lots/Land property with a lot size of 1.9600 acres. 10 Illinois Avenue is currently listed for $800,000 and was received on February 26, 2018. Want to learn more about 10 Illinois Avenue? 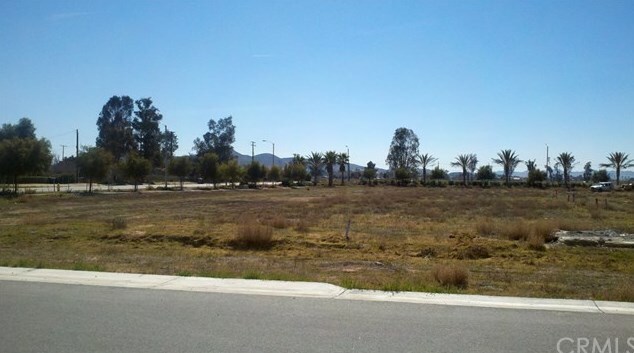 Do you have questions about finding other Lots/Land real estate for sale in Perris? 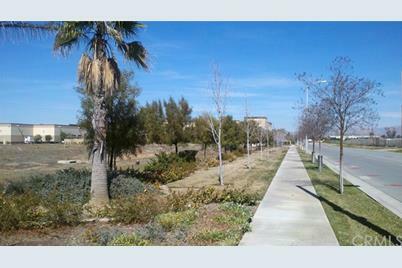 You can browse all Perris real estate or contact a Coldwell Banker agent to request more information.